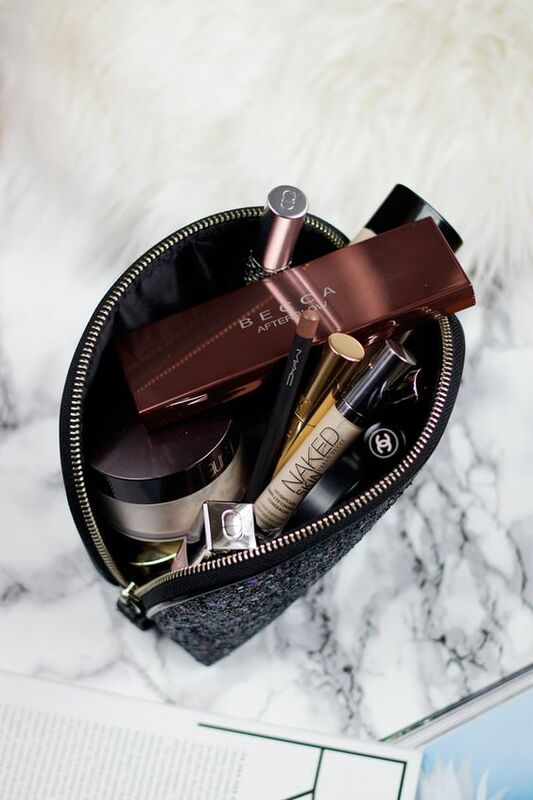 You might find that carrying beauty staples like powder and lipstick are essential to maintaining your makeup look on the go, but including tools in your bag is just as important, if not more so! Even if it’s one of those days where you cannot be bothered with makeup, there are certain tools that come in handy when you least expect it. 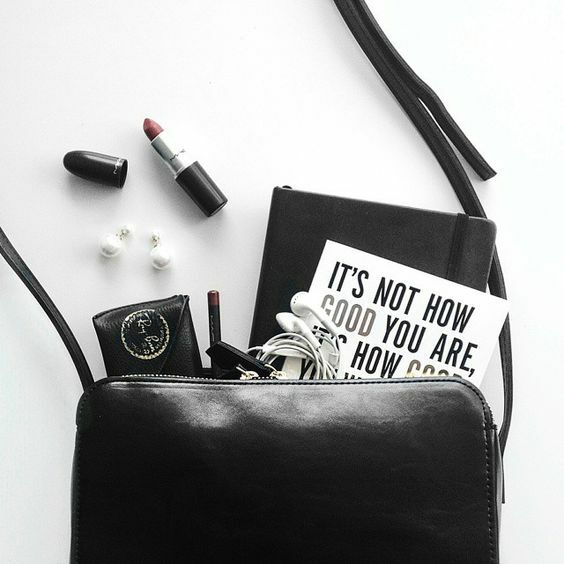 We found the five best tools from Tweezerman that will barely take up any space in your purse—and will save the day in unanticipated situations. Considered the sharpest of all tweezers, these bad boys can grab even the tiniest of eyebrow hairs. Our favorite is the stainless steel Tweezerman Point Tweezer ($18.99) because they’re rust resistant and have the most precise points. Aside from plucking your hairs, these tweezers can be used for so many different things in everyday life. To name a few, you can remove splinters, clean debris underneath nails, and untangle delicate necklaces. As with a brush, we recommend cleaning it before every use. They’re great for trimming your brow hairs, but they’re pretty versatile all around since they’re scissors. Tweezerman Brow Shaping Scissors & Brush ($16.59) are small enough to carry in your bag, but have large enough blades to cut packages, stray threads from clothing, and hangnails. The tweezers also come with a spoolie brush, which works well for removing any stubborn mascara smudges on your eyelids, exfoliating your lips, and calming down any of your fly-away hairs. Measuring at 3.4” by 0.4”, the Tweezerman Tweezermate 12X Magnification Mirror ($11.99) is as compact and practical as a portable mirror can be. With its optically correct 12X magnification feature, this sleek mirror works well for any precision tasks you need done while traveling. We’re talking tweezing to makeup application to contact lens insertion. It’s clear from edge to edge so you’ll be able to see everything up close and personal—you can practically examine every pore with this tool if you want! Last but not least, every woman needs a sturdy nail file in her bag. You never know when the edge of your nail will start to snag on everything, or—even more painful than a breakup—your nail breaks. Tweezerman Neon Hot Nail Filemates ($3.99) includes three colorful files in a travel-friendly size so you will always be prepared if tragedy strikes. You could also use it to rub away super glue on your skin and over pills on a sweater to get rid of fuzz. And as an added bonus, you can sharpen your tweezers with it by pulling it across the nail file a few times in the same direction.